The August meeting was called to order by chapter president, Dave Millard at 6:30pm. The meeting was held at the Geib Family Center/New Philadelphia location due to a scheduling conflict. Following a reading of the minutes & a Mayberry News Update, we enjoyed Double Feature Night. 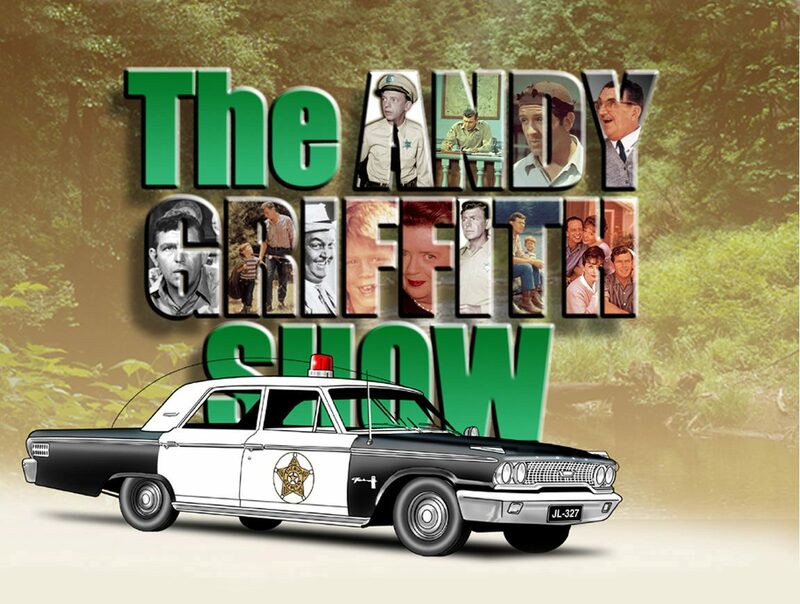 We viewed ” Dogs, Dogs, Dogs ” & ” Barney’s Sidecar ” which are both Andy Griffith Show classics. They were enjoyed by all in attendance. Following the shows we held a brief business meeting to introduce & vote on new by-laws for the club. The club approved the by-laws as read. We then had a Q&A with Mayberry Deputy, Todd Beckett. Dave Millard read an original poem titled, ” Two Barney’s For The Price Of One.” We then had Prayer after which we enjoyed our Annual Ice Cream Social. We had 35 present. Our next meeting will be in October as we celebrate 19 years as a chapter.